What Is a Descriptive Essay: Tips on Successful Essay Writing. When a student is assigned a task to write a description essay, he/she wonders, What is a descriptive essay and how to write it? 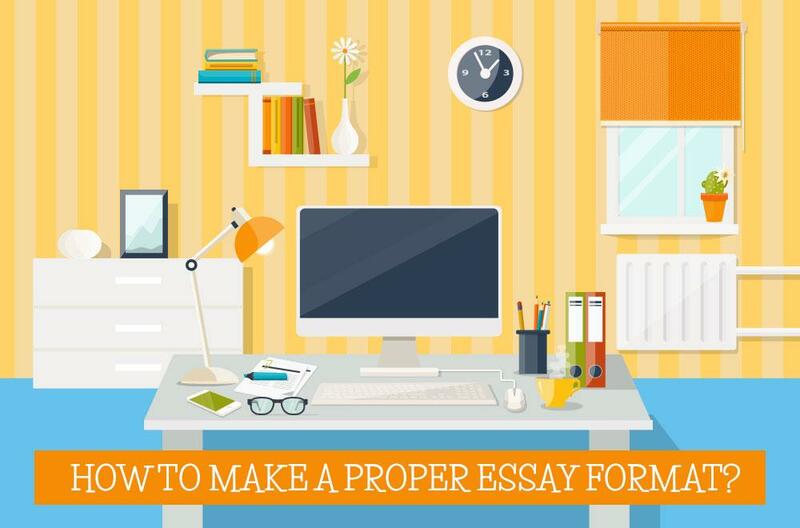 Therefore, before writing a descriptive essay, it is essential to understand what kind of essay it is, what it is written about, and how to organize it properly. A descriptive essay is one of the many types of academic essays regarded as one of the most essay assignments for students. When given this assignment, a student is supposed to describe a specific person, object or phenomenon in vivid details. One of the essentials of descriptive paper writing is to provide as many clear details as possible to enable the target reader or listener build a clear picture in mind. A student is given a wide array of options when he/she is required to submit descriptive writing. As such, one may be given a topic to describe a memorable event, the last visit to the forest, an adventurous situation, a person, etc. The main aim that a professor perseveres when assigning this type of writing to students is to test their ability to vividly and clearly express themselves and describe people, experiences, things or events. Another thing a student should master apart from description is narration. A good description essay should make the described objects or people come up as in real life. If a student describes an event, he/she should be to provide an unbiased description and bring the reader closer to the real happening. It is important to provide information that will not confuse the reader or keep him/her in suspense. A core point in writing a descriptive essay is to be able to formulate a strong and clear argumentative thesis statement, which will reflect what you will cover in the essay. Brainstorming is important when developing body paragraphs and elaborating ideas. The main aim of descriptive writing is to provide a livelier and clearer picture of events, experiences, things or people and help the reader see a vivid picture in his/her mind. Unlike narrative writing, which is dry and based on facts, descriptive writing tries to bring the events to life. When written in an effective and successful way, the best descriptive essay should appeal to all five senses. As such, you are encouraged to use different literary devices, such as similes, comparisons, epithets, metaphors, and others, to help you paint a clear picture. It is also a good idea to use a thesaurus or a vocabulary of collocations in order to make the vocabulary choice richer. To provide an effective piece of descriptive writing, it is crucial to come up with descriptive essay topics that will be interesting both to you and to your target audience. If you cannot choose a specific topic at once, please make sure to write down a list of some topics that are particularly interesting to you and then decide on one of them to reflect on. There is a vast array of descriptive essay ideas you can examine for writing. When it comes to academic essay assignments, you should be prepared to handle any topic you are assigned. Working on different topics will enrich your writing experience and mastery. When selecting a topic, it is significant to choose the one that will be equally interesting for you and your target readers. What is most important, the topic you choose should be specific and narrow in order to be well elaborated in an essay of any length: either it is a one-page essay or a five-page one. One of the best descriptive essay examples is an essay about the best or the most influential teacher. In the introduction to this essay type, it is significant to mention what memory of the teacher you have and what makes you adore or look up to him/her. The information should be appealing enough for the reader to want to learn more about the teacher and be curious about why you admire him/her. In other words, you should structure the introduction in such a way that your reader anticipates getting more vivid details in the body paragraphs. Further in the main body, you are expected to focus on the teacher’s role in your life, his/her attributes and other characteristics. When developing your body paragraphs, it is essential to provide vivid examples and relevant illustrations. When developing the conclusive paragraph, be sure to sum up the core discussion points and once again emphasize on why you consider your teacher a role model in your life. How to Find Ideas for Descriptive Essay Writing? Take sufficient time for brainstorming the ideas for writing that are most interesting for you. As such, choose a topic and jot down all the ideas related to the topic that come to your mind. At this stage, do not think how you will organize the essay–merely collect the ideas and think of supporting evidence and examples. Appeal to senses. This is one of the core points when writing a descriptive paper. A good descriptive essay should evoke a clearly painted picture in front of your eyes. A real-life picture should be brought to your mind as you write the paper. Appeal to senses is one of the ways of attracting attention of your audience and interacting with your readers. Be careful about word choice for your descriptions. Make sure you clearly describe the situation, person or thing in order not to instill confusion in your readers. The sentences should be as clear and logical as possible because it is one of the gravest mistakes if they are misleading. Master your emotions. The reader should not be primarily influenced by your emotions and the emotional tone of writing. As such, plan your descriptions carefully and be as unbiased and objective as possible. To delve deeper into the principles of composing effective descriptive essay structure, it is essential to devise a descriptive essay outline. It is recommended to plan the structure in advance to be able to organize the paper and include all the ideas. 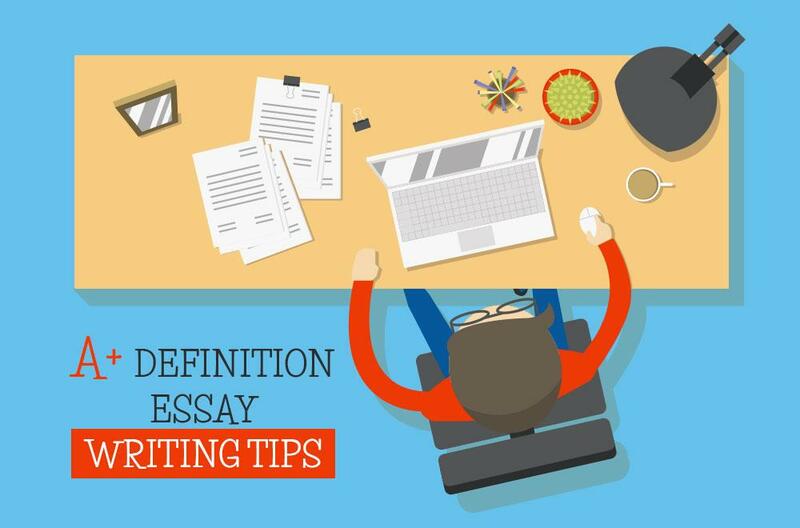 Just as any other type of essay writing, a descriptive essay should consist of an introduction, the main body, and conclusion. Introduction. The very first paragraph is the introduction. To make sure it attracts attention of your readers, make sure to provide attention-grabber, or a hook, which interests your target readers from the very first sentence. There are different options how to write this: it can be a quote, a rhetorical question, some powerful image, etc. Afterwards, depending on what you describe in the essay, you need to focus on the phenomenon and introduce it into your paper. For example, if you write a descriptive essay about a person, you definitely need to mention who it is and why he/she bears some significance for you so that you have decided to describe him/her. Body paragraphs. As a rule, in a standard five-paragraph essay type, the main body should comprise of three body paragraphs. In the first one, be sure to provide a detailed description of the person or subject as add as many points as needed in order to make a comprehensive portrait. In the second body paragraph, be sure to describe the background or surrounding of the object/thing/event. In both of these body paragraphs, it is recommended to apply imagery tools for providing vivid descriptions. In the third body paragraph, appeal to the senses, feelings, and emotions of your target audience. You should bring about empathy in your readers. Conclusion. Here you should reemphasize the main points and reiterate the thesis statement. Once again, pinpoint to why you have chosen a specific event, object or a person for your description essay. As you see, the descriptive essay format matters a lot for logical structure and perfect understanding of the topic under discussion. When you look through some examples of descriptive essays, you will find that they contain specific transitions, which are connective phrases and words for ensuring logical connection and smooth flow of ideas. To introduce a new opinion/statement/idea/concept/viewpoint, etc. : in addition, additionally, furthermore, further, moreover, what is more, besides. To pinpoint to the similarity that exists between to ideas/objects/points, etc. : equally, similarly, likewise. To emphasize on the contrast: on the other hand, nonetheless, nevertheless, however. To reinforce an idea/point, etc. : particularly, therefore, in particular, thus, evidently, as such. When using transitions, it is essential to maintain a balance since if you cram too many of them into the text, you will most probably lose the focal point or idea you initially intended to convey. Be sure not to use transitions with an aim to increase your general word count in the paper. The descriptive essay definition implies that this type of academic writing requires a well-balanced and clear structure. Therefore, in most cases, you will start the essay with a well-developed introduction of the chosen state, object or person with an obligatory specification of the relation you have to it, the purpose of the chosen object or the location of some building. The main body of a descriptive essay is to be focused on the specific characteristic features of the person or object going into detail regarding the particular features and qualities in the main body paragraphs. For example, writing a description of a person, it is important to devote a separate paragraph to presenting the appearance, character, as well as interests and hobbies of that person. The conclusion of this type of essay is supposed to be focused on the personal attitude of the author to the person, place or state chosen for description. It should be clear what influence they have on a person and why they were chosen for describing. 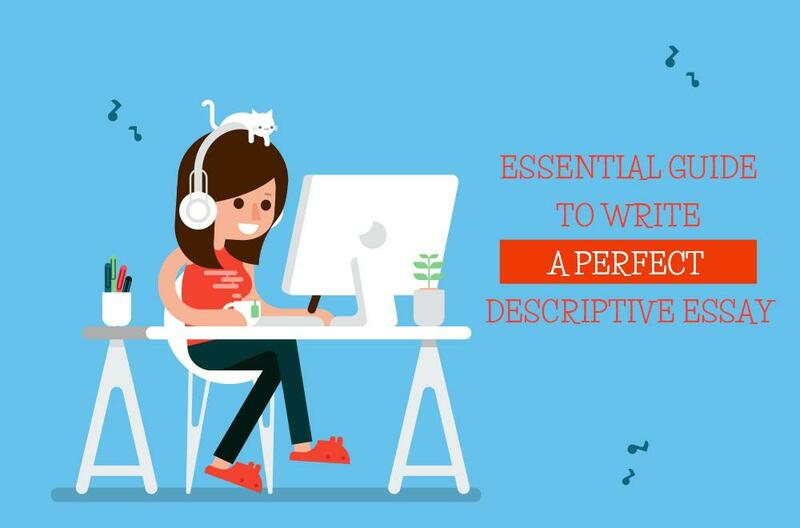 Writing a descriptive essay, it is essential to remember about numerous details and vivid adjectives to be included in the description. It is highly advisable to introduce certain situations, specific facts or peculiar words associated with the subject of description. The essay will get even better if you will try your best to sound unique and innovative. Let's look through things you should and shouldn't do while composing a perfect descriptive essay. Use various transition words to make the connections between the ideas and add logic to the descriptions. Use a lot of comparisons to add the brightness and vividness to the description. For instance, it is possible to mention what the shape of the object reminds to you when you are writing a description of a thing. Also, try to compare the characteristics of a person with those of some plants, animals or other objects you associate with this person. Be emotional and include thorough analysis of your feelings towards the object, place or object. Your subjectivity and personal attitude are appreciated. Be creative in choosing topics for descriptive essays and selecting the techniques to express your ideas and thoughts. Remember that compound sentences and subjective clauses can make your essay brilliant. Don't make your essay boring. Try to avoid all possible templates which will make the description sound as copied. Don't be excessively sketchy. Make your description essay sound realistic and add some aspects which go underneath the surface. Don't switch from past tenses to the present and back. Don't give too much information about the subject of description. Choose only the most exciting characteristics and the most peculiar features to describe. Highlight what is special in the chosen phenomenon, object or person. Don't write about things which do not matter for you personally. Don't bore your readers with generally known facts. You find this guide helpful? Read more information that can get you out of trouble in college on our blog page.